and add 32 to the result. 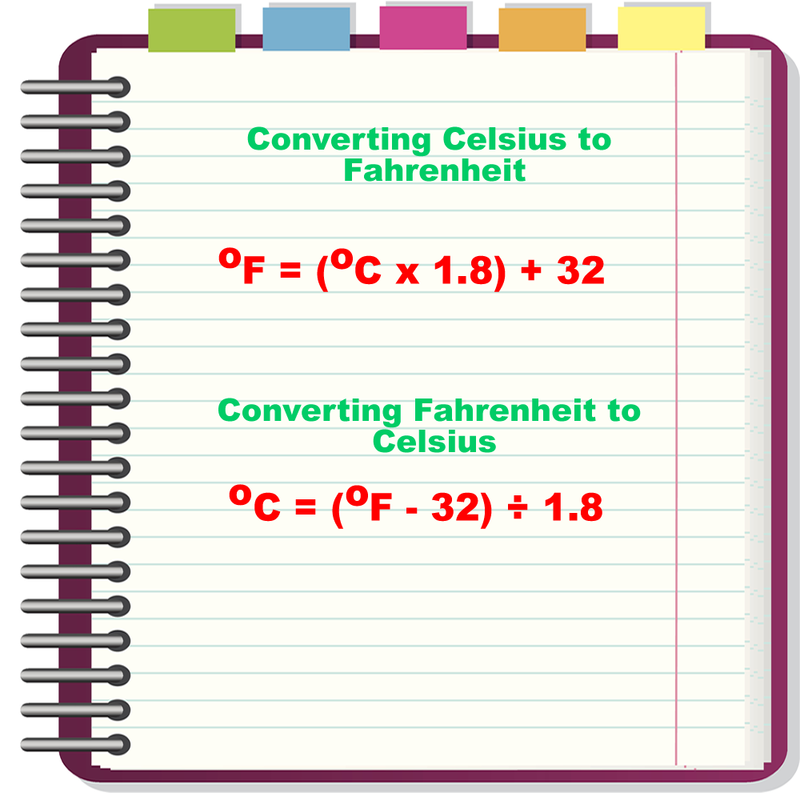 Example: Convert 98oC to Fahrenheit. If you doubt it, do your own calculations or ask your mathematical text book/teacher or Google. Same as before, if you doubt it, do your own calculations or ask your mathematical text book/teacher or Google. 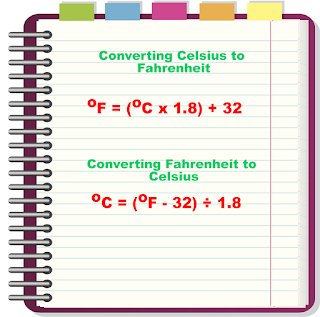 But the fact is, this method is correct and has been experimented to always give the correct conversion. If you have any tips you will like to share, leave it below, and we will publish it as soon as we can. Do remember to join our newsletter or submit your email address below for more. Wow! It's so smart formula! If only I didn't use services like http://essay-writing.review/edubirdie-review.php I could understand it completely.